Marriage is under attack, but many times the attack is not direct and aggressive. Instead, it is slow and subtle – couples simply drift apart. 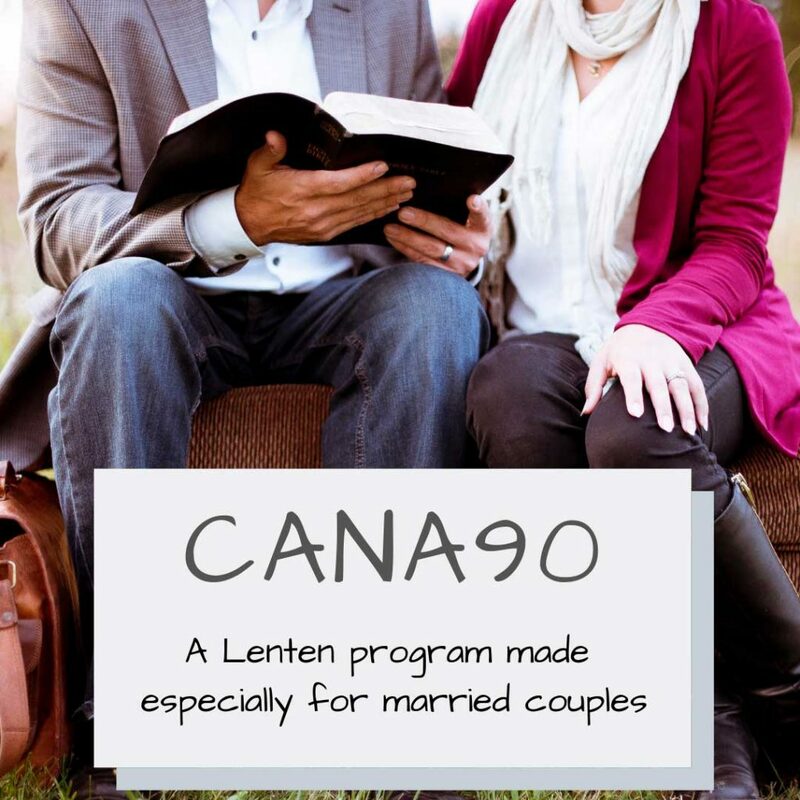 How do we keep this from happening in our marriages? 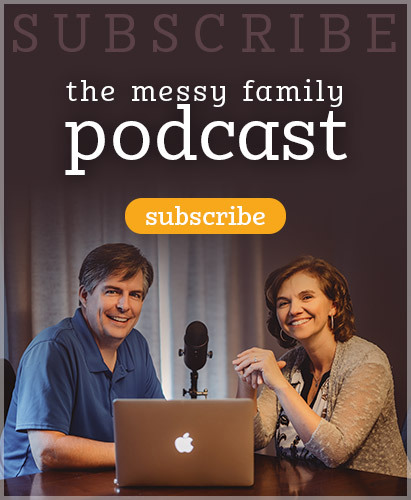 In this podcast we give 5 ways to keep your love alive in your relationship. We must continue to pursue and discover our spouse, no matter how long you have been married or how well you know each other. 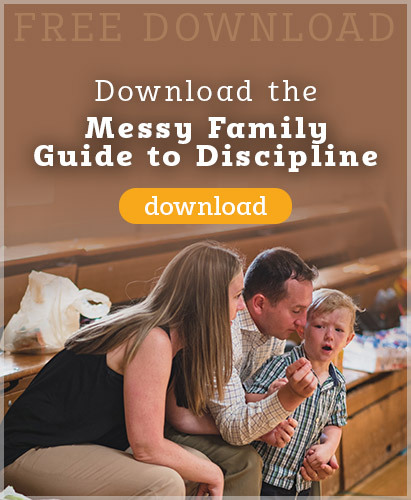 During this episode we also share a new and exciting way that our listeners can help us spread this ministry of Messy Parenting. Listen in!